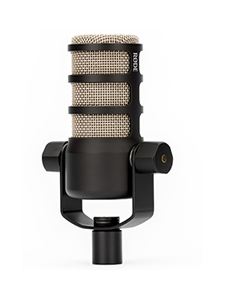 Want to come work at RØDE Microphones in Sydney, Australia? Well thanks to My RØDE Reel 2018 - You can! On April 1st, 2018, RØDE Microphones launched the 5th year of My RØDE Reel – the world’s largest short film competition. 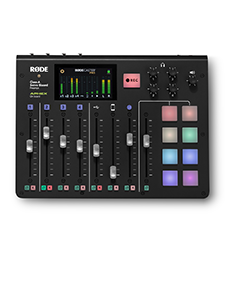 But in 2018, RØDE has upped the ante. First, the competition this year offers the world’s largest short film prize pool – $1 MILLION – and more film categories to enter than ever before, including a brand new film category titled The Pitch. To be in the running, entrants will need to create and submit a 3-minute video “pitch” highlighting their creativity, skills and personality. Entrants are given complete creative freedom and are encouraged to think innovatively for a greater chance of winning. WHAT’S THE PRIZE? A JOB AT RØDE, ALL EXPENSES PAID! The winner of “The Pitch” will be offered the opportunity to work at RØDE HQ in Sydney, Australia for up to 12 months. 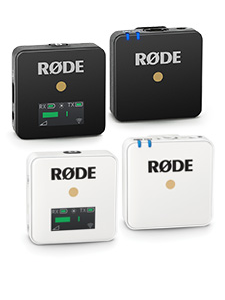 Depending on the winner’s abilities and interests, they will become part of the RØDE Production Crew in any number of creative areas in the field of film and production, including (but not limited to) pre-production, assistant camera operator or camera operator, sound recordist, boom operator, editor or editor’s assistant, archiver, file manager, set runner, location scouter, researcher, artist liaison and so on. Courtesy of RØDE, all of the winner’s expenses will be paid including return flights, living expenses, accommodation, food, transport, medical insurance and reasonable spending money. Entry into My RØDE Reel is now open, and closes July 31st 2018. For more information, please visit the My RØDE Reel website HERE.